1. 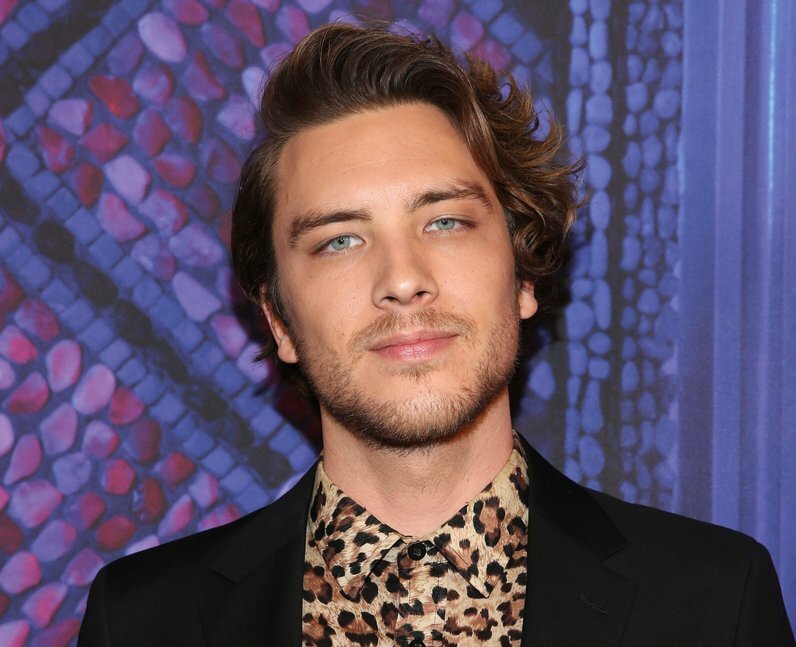 How old is Cody Fern? Cody Fern was born on December 15, 1988 which makes him 29 years old. 2. Who plays Michael Langdon in American Horror Story: Apocalypse? Cody plays the grown-up version of Michael Langdon, the son of human Vivien Harmon and ghost Tate Langdon, who was last seen as a toddler in Murder House (season one). It was explained by Billie Dean Howard (Sarah Paulson) that the child of a human and a spirit would bring around the Antichrist and the end of days. Michael is said to be that Antichrist. 3. How tall is Cody Fern? 4. Where is Cody Fern from? Cody was born in Southern Cross, Western Australia, a few hours outside of Perth. And yes, he has an Australian accent in real life. Cody has previously starred in another one of Ryan Murphy’s drama series. He appeared in ‘Versace’ as David Madson, the murdered former lover of Andrew Cunanan (Darren Criss), the man who shot and killed Gianni Versace. 7. What movies has Cody Fern been in? Cody has appeared in numerous short films; ‘Hole In The Ground’, ‘Still Take You Home’, ‘Drawn Home’, ‘The Last Time I Saw Richard’ (pictured) and ‘Pisces’. 9. Is Cody Fern on Instagram or Twitter? Yes - you can find Cody’s Instagram account at @CodyFern but it doesn't look like he is active on Twitter. Cody can also add ‘stage actor’ to his CV because he once appeared on stage at the National Theatre as Albert, the main role in War Horse.